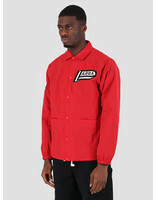 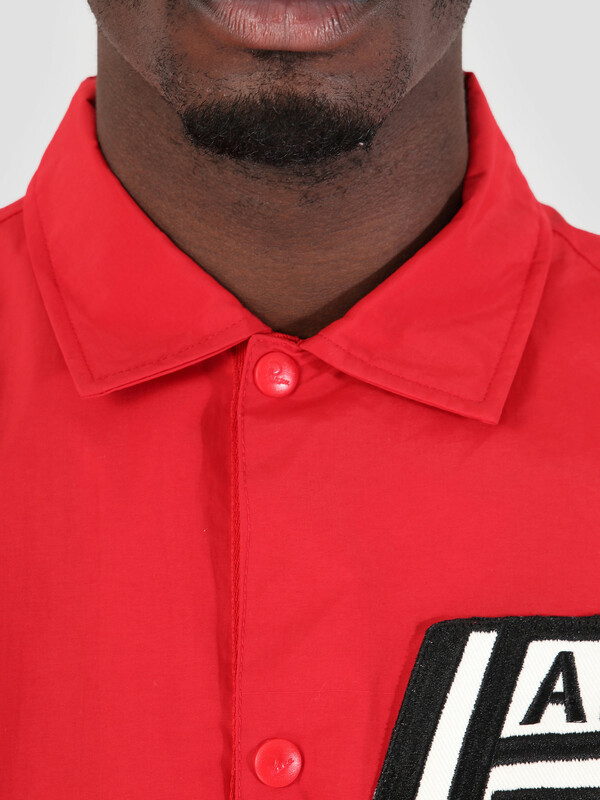 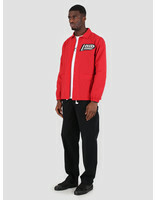 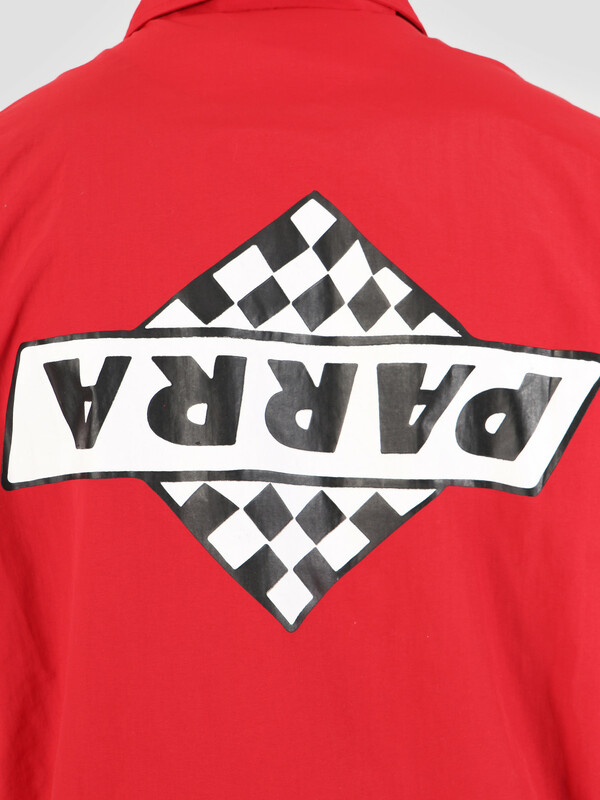 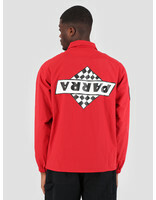 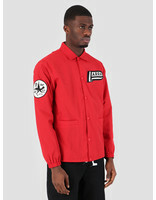 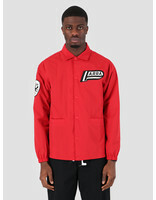 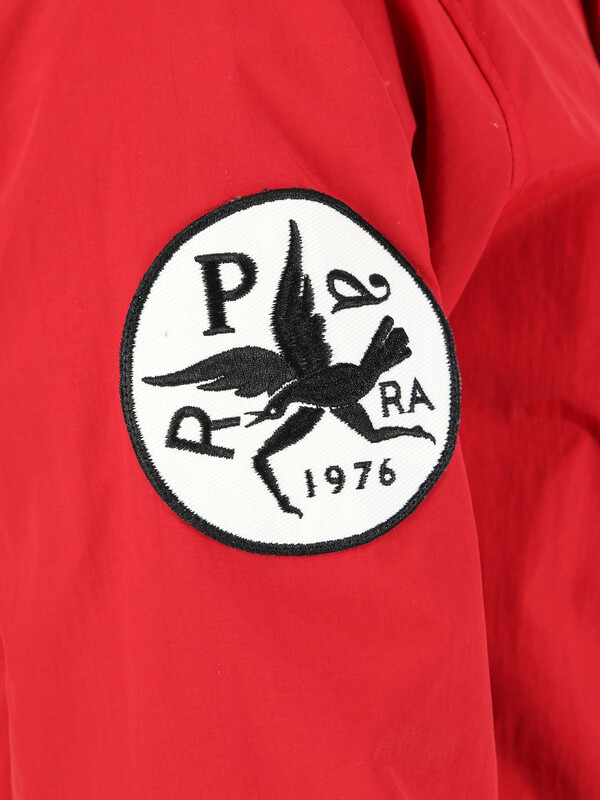 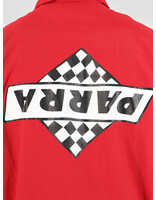 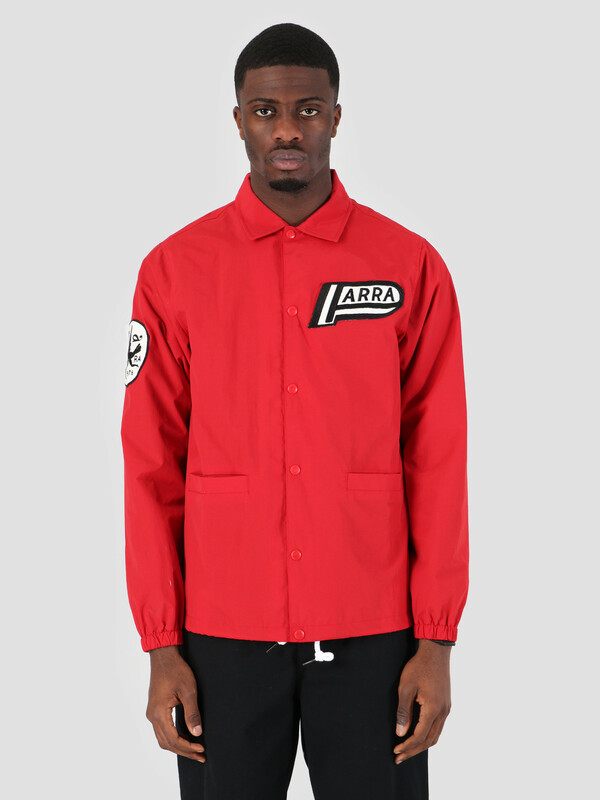 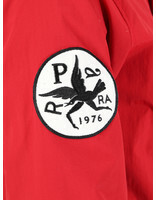 By Parra Coach Jacket Not Racing Red. 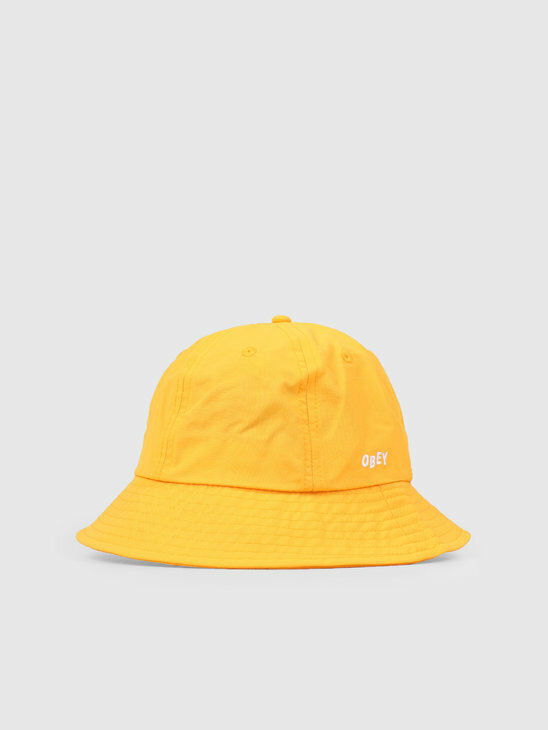 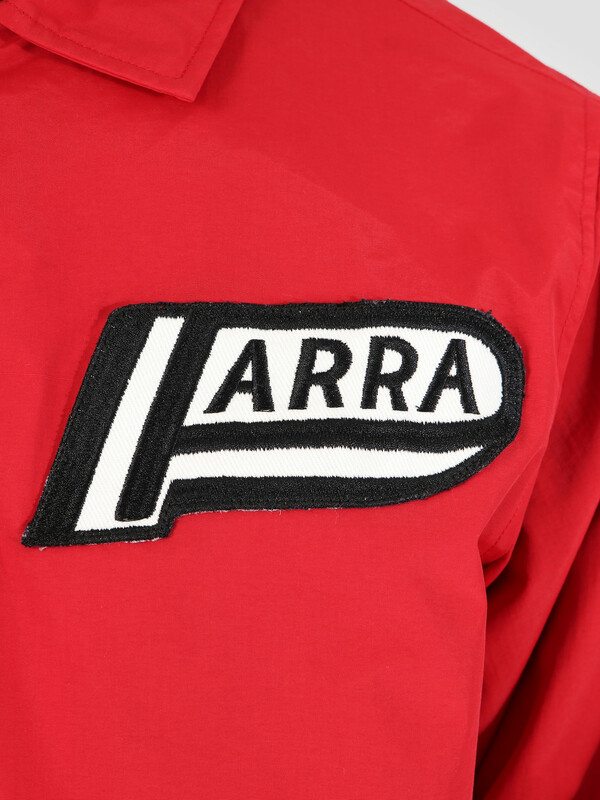 Discover the new By Parra collection. 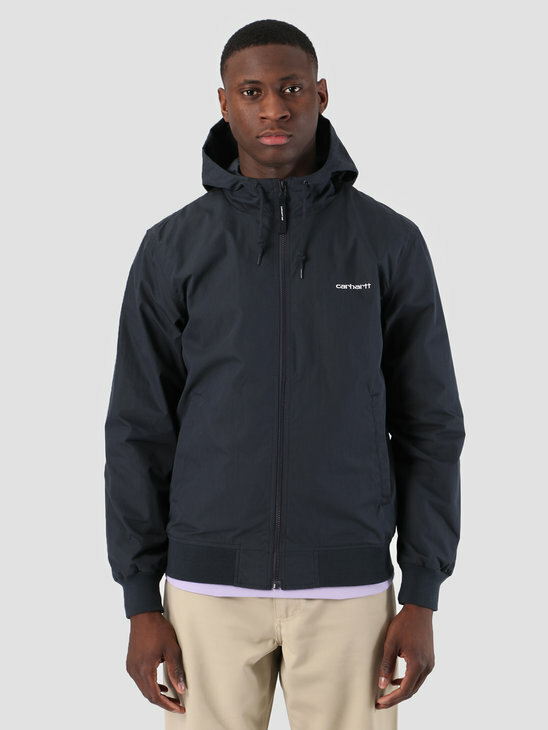 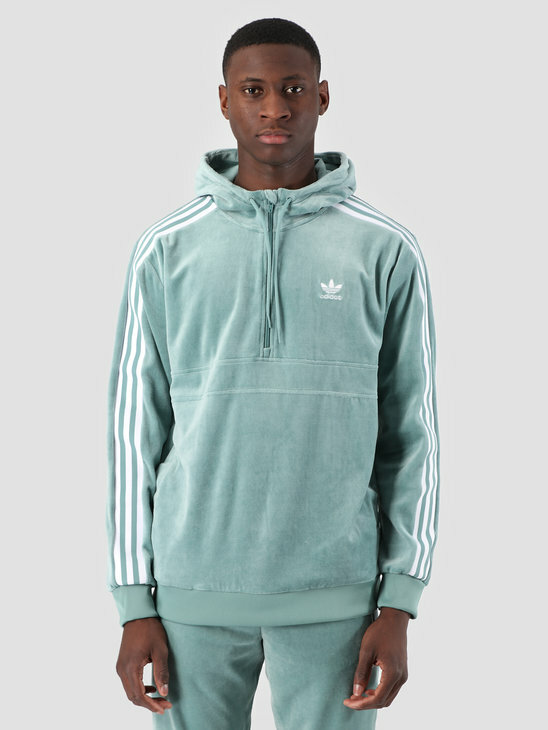 This is a unique and cool coach jacket, which brings every streetwear look to a next level. 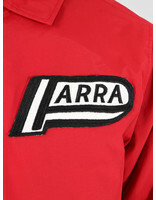 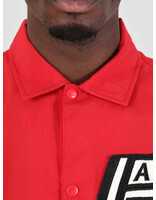 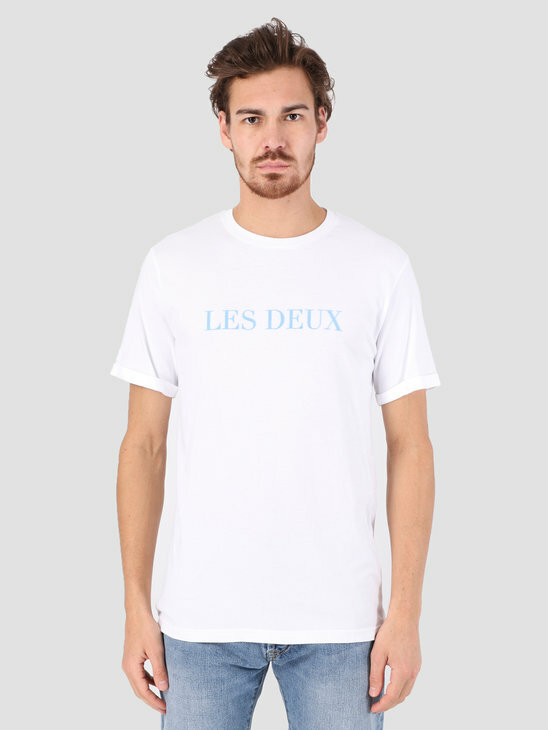 Very unique because of the Parra embroidery's on the left chest, right sleeve and a logo on the back. With adjustable waist and elastic sleeves for the perfect fit. 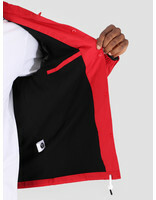 Finished with two pockets and pushbutton closure.